Hello my name is Laura. I am a 24 year old university graduate and now publishing professional who loves books and everything related to them. I like to read, review, and share book news. I enjoy sharing my opinions on books and if I ever read one that I think is amazing I will let everyone know about it; I'm a bit of a book cheerleader :P In fact I actually am a cheerleader and dancer and am part of a competitive team based in London. 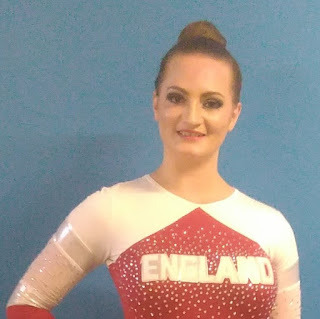 I am also part of the Pom Dance team that has been put together to represent England at the European and World championships. I love pretty much all books and I will read any genres though my personal favourites are Fantasy, Paranormal and Dystopian. I read lots of YA books but I do love Adult ones aswell. I am also a huge fan and supporter of New Adult books and I founded the New Adult Book Club on goodreads. 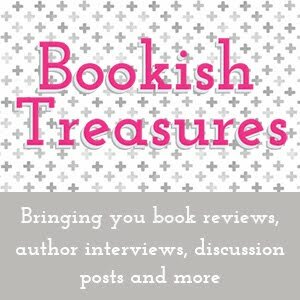 It is a great place for any fans of NA to talk about the books they love and get recommendations (and sometimes free books!) Check it out! You can also try to contact me telepathically but it probably won't work. Carrier pigeons also are not advisable due to the fact I have two cats. Hi Laura, new follower from Fayes Daydreaming Star feature. Getting ready to take a peek around your blog.